Mary Orlin is a James Beard and Emmy Award-winning multimedia wine journalist and educator. She is a Certified Sommelier and WSET Advanced Certified with Merit. Mary writes for many publications, including Edible Silicon Valley and The Mercury News. 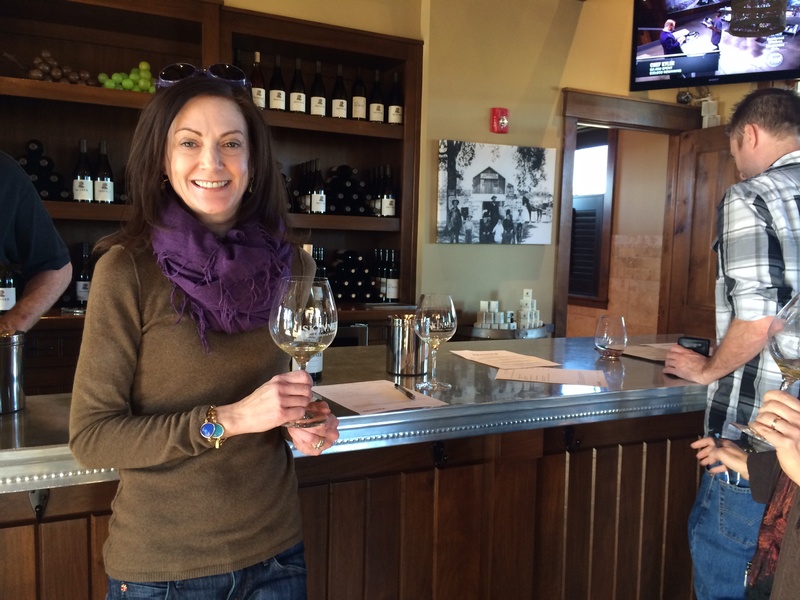 She also teaches consumer wine classes at wineries and wine events. Most recently Mary was the wine editor at The Mercury News. Prior to that, as Executive Producer, Mary created the NBC show “In Wine Country,” TV’s longest running wine show, for more than 15 years, now in syndication. She also contributed to Huffington Post, Tasting Panel, Grape Collective, Palate Press, Napa Sonoma and Edible Silicon Valley. 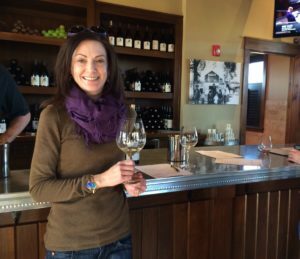 Mary has been a wine judge at the Central Coast Wine Competition, Santa Cruz Mountains Professional Tasting, Mendocino Wine Competition, Mendocino Wine & Crab Days, California State Fair, Livermore Valley’s Taste Our Terroir, and Southern Oregon Wine Experience wine competitions.